Home of Ben Franklin, the Declaration of Independence, the Constitution, and the world champion Philadelphia Eagles. Museums, history, great food, amazing architecture, and other exciting attractions are everywhere. For reviving and restoring those patriotic juices that flow through a true American’s veins, there is no place like Philadelphia. To make the most of your time in Philly, stay in the Center City area, since many attractions are within walking distance. For those a bit further away, like the infamous Rocky Steps up the Ben Franklin Parkway, there are easy subway and bus connections. We stayed at the Loew’s Hotel on Market Street, close to City Hall and conveniently across the street from the wonderful Reading Terminal Market and Jefferson train station. 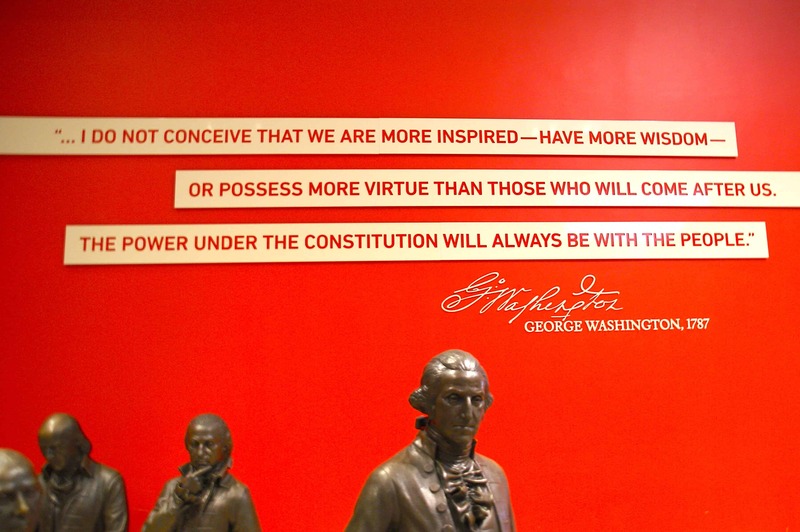 The Independence Visitor Center on Market and 6th Street is a great place to start your tour of historic Philadelphia. Useful information about the various historic sites, museums, and other attractions are available here. The center is centrally located, within walking distance of many of the sites in the historic district. Immediately north of the Visitor Center across Arch Street is the National Constitution Center, and immediately south across Market Street is the Liberty Bell. Heading east on Market Street from the Visitor Center you will hit the National Museum of American Jewish History, a fascinating journey illustrating the history and evolution of the Jewish people. Don’t miss the entertaining Rube Goldberg Exhibit on the 5th floor. Another block east past 4th Street takes you to the Benjamin Franklin Museum, with tons of exhibits about the iconic statesman who made Philadelphia his home. Independence Hall, where the Declaration of Independence and the Constitution were debated and adopted, can be seen from the observation area of the Liberty Bell. Walk across the street and see original printed versions of the Declaration of Independence, the Constitution, and the Articles of Confederation. Visitors can also enjoy the Old City Hall, a large courtyard, and the Signer’s Garden. Continuing down Chestnut Street are more great attractions. 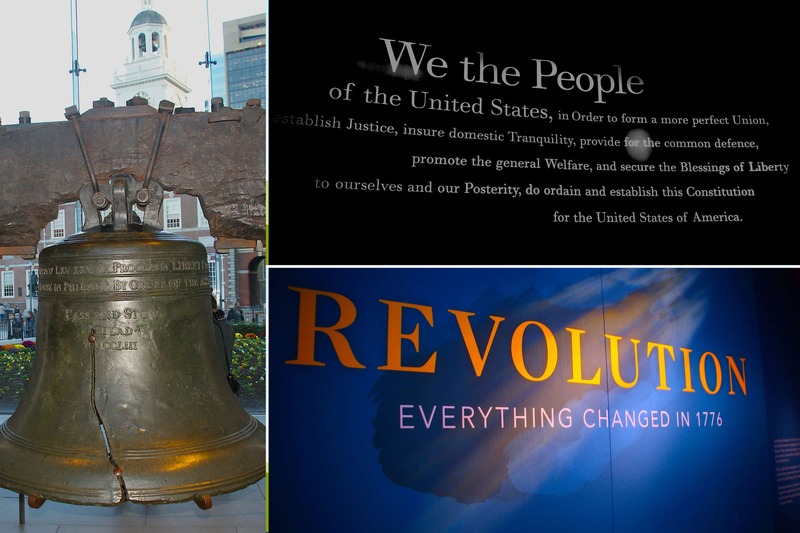 The National Liberty Museum celebrates those who have fought for and served their fellow Americans to gain and keep the liberties we hold dear. 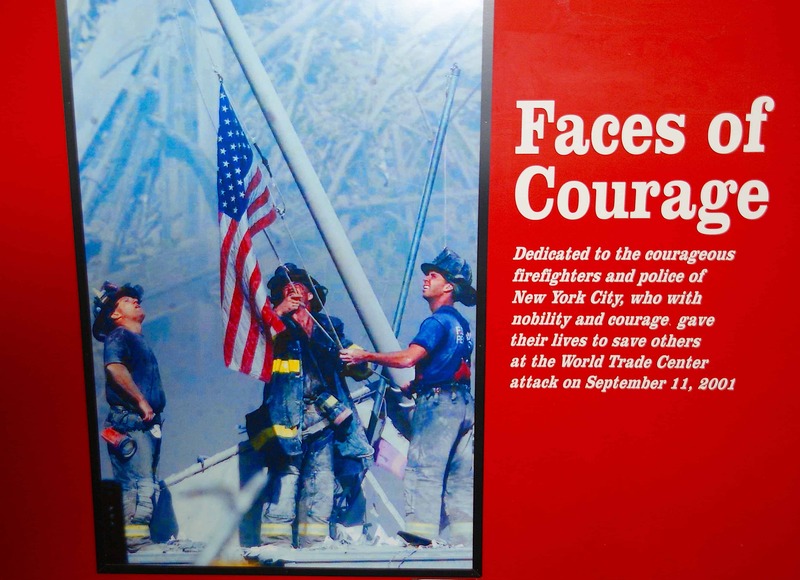 Especially memorable is the exhibit for the brave police, firefighters, and other first responders during the terrible attacks of 911. Photos, paintings, sculptures, writings, and videos pay tribute to those who defended our liberties, including many who gave their lives in selfless sacrifice. Note that to gain admission to the very popular Independence Hall, you will need a timed entry ticket. Even though tickets are free, you must go to the Independence Visitor Center to get a ticket for admission at a specified time. 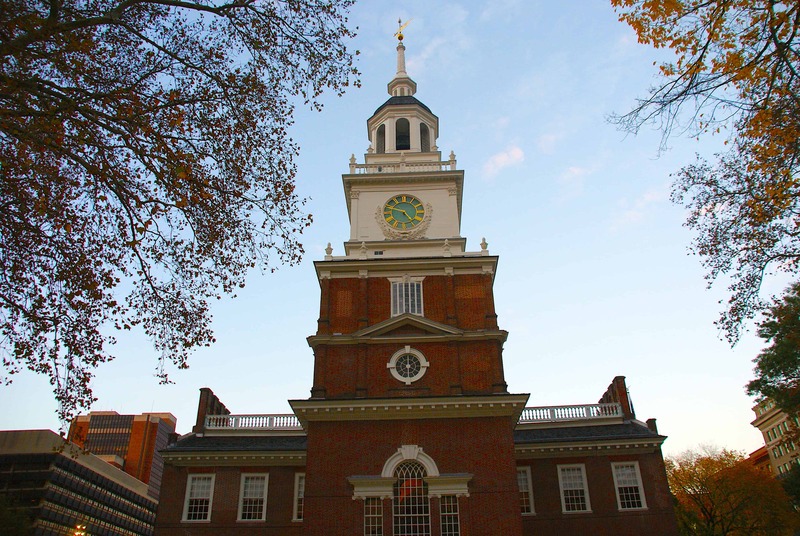 Often, your assigned time will be several hours from the time you request and pick up the tickets – so get your tickets first thing when they open, and then spend a few hours at some of the many other attractions until the time for your admission to Independence Hall. 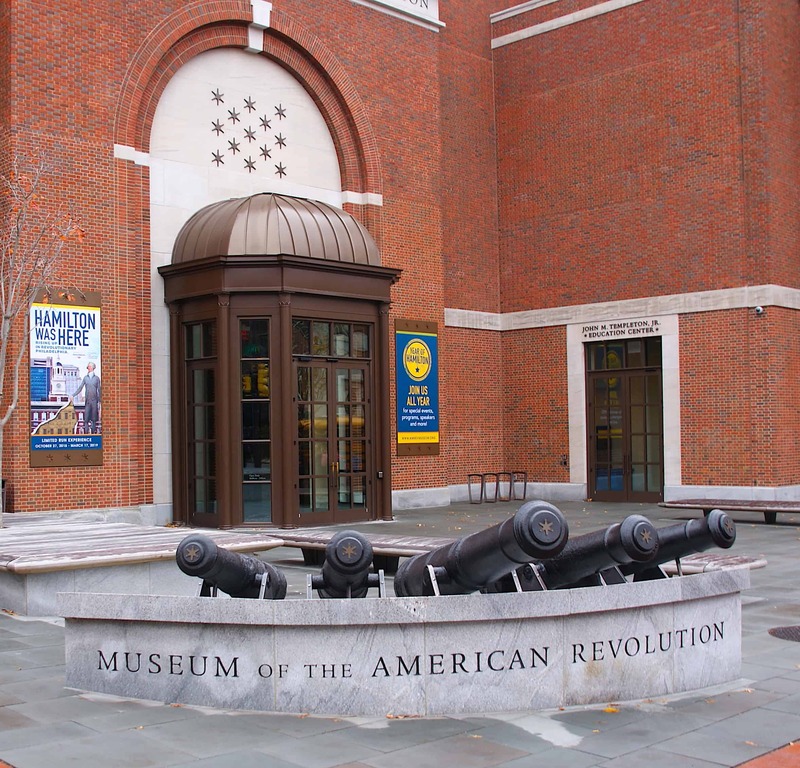 Other attractions in the area include the Museum of the American Revolution, Carpenter’s Historic Hall, and the New Hall Military Museum. Keep walking until you hit the water, and you will find yourself on the Delaware River a short walk from Society Hill, Spruce Street Harbor Park, and the Independence Seaport Museum. 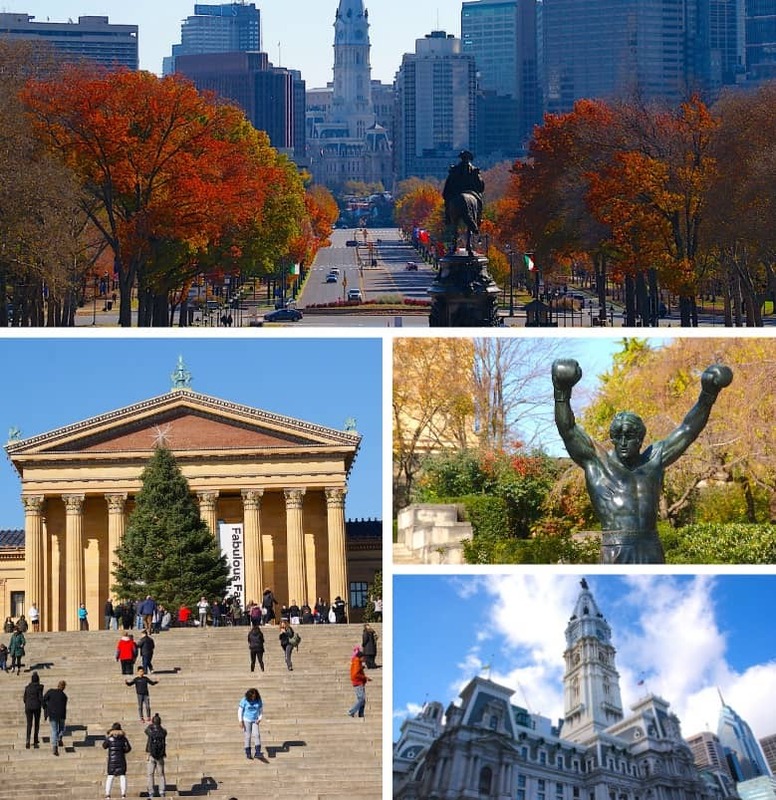 Many of the other great attractions in Philadelphia lie along the famous Ben Franklin Parkway, which heads northwest from the central hub of City Hall. Start with the Cathedral Basilica of Saints Peter and Paul, the Academy of Natural Sciences, and the fascinating Franklin Institute. 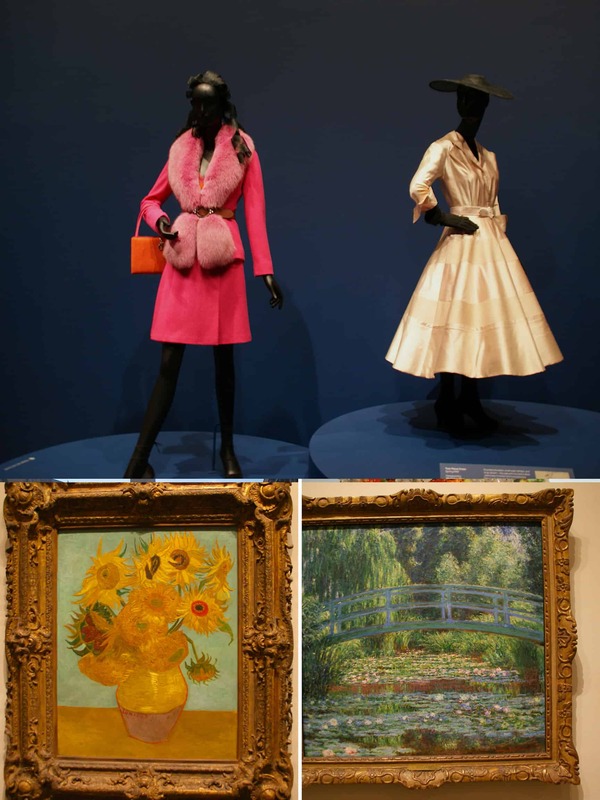 Continuing up the Parkway, you will encounter world class art at the Barnes Foundation and the Rodin Museum. Another half mile just past The Oval and you will be at the Philadelphia Museum of Art, one of the finest art museums in the country. Upon entering the Great Hall staircase, visitors are greeted by Augustus Saint-Gaudens’ 13-foot sculpture of the goddess Diana, recently restored to its golden elegance. One of the first-floor wings is full of work from famous impressionists like Van Gogh, Monet, Cezanne, and Toulouse-Lautrec. In addition to the great art within its walls, the Museum of Art is well-known for the famous steps that Rocky ascended as he trained for his epic battle with Apollo Creed. Many tourists can be seen running up the steps “Rocky Style,” and no visit here is complete without a photo next to the statue of Rocky with his outstretched arms claiming victory. Yes, you do have to try the cheesesteak when you visit Philly. Many restaurants vie for “Best Philly Cheesesteak.” You may just have to try several so you can make up your own mind. 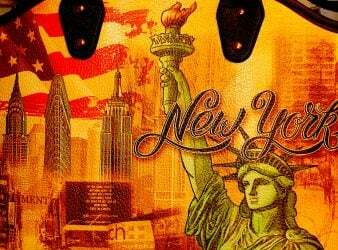 A short list – but by no means a complete list – of some of the top contenders include Geno’s, Pat’s, Sonny’s, Jim’s, Spaturo’s, and John’s Roast Pork. Sonny’s is probably the most convenient for those touring old historic Philadelphia with its central location on Market and 2nd. Aside from the famous cheesesteak, Philly is also home to many outstanding restaurants. Neighborhood eateries offer the whole range of options from Italian, Chinese, Thai, German, French, and other ethnic foods. Reading Terminal and Rittenhouse Square are popular with tourists for their many offerings conveniently located in close proximity to each other. The Red Owl Tavern and Jones are two favorites in the old town historic area. One pleasant surprise I discovered on this trip was Luke’s Lobster. With two locations in Philly and 29 total, Luke’s serves the best tender lobster, crab and shrimp rolls at affordable prices. 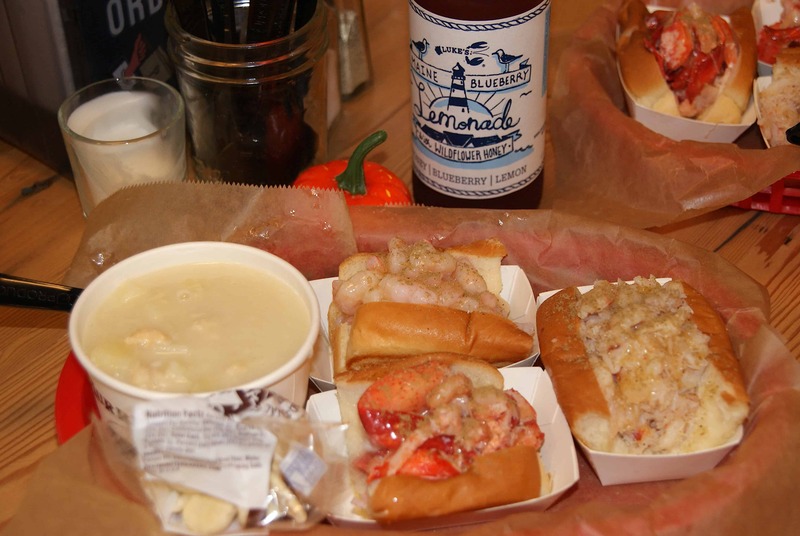 I had the outstanding Luke’s Trio – Lobster Roll, Crab Roll, and Shrimp Roll – all steamed just right with a buttery sauce on a fresh baked roll. In addition to great tasting seafood, it’s nice to know Luke’s is committed to sourcing superior, sustainable ingredients. I ate at the Market East location at 17 S 11th Street #4223, just a few minutes’ walk from the Loew’s Hotel. Their second location is Rittenhouse Square at 130 S 17th Street. Nothing fancy here – just great seafood rolls along with tasty chowder, a Wild Blue Salad, and a fantastic Mac ‘n Lobster. I also loved their beverage selections, which include Luke’s Blueberry Lemonade, Maine Root Ginger Brew, and Green Bee Lemon Sparkling Water. From the airport, the SEPTA rail is the easiest and least expensive way to get to downtown. For just $6.75 for a one way ticket from the airport to Suburban Station or Jefferson Station, the train is quick and easy. Taxis are a flat $28.50 plus $1 for each additional passenger. Uber and Lyft are also available options. Once you are downtown, you have several options for transportation. I love to walk whenever possible, and many of the top attractions are within 10 to 15 minutes by foot. The city subway and bus systems are also efficient and effective in covering much of Philly, and it’s easy to take a taxi or Uber when necessary. For visitors, I highly recommend checking out the Phlash buses. These buses run a fixed route that have stops near most of the major tourist attractions. For only $5 dollars for an all-day pass or $2 for a one time trip, it’s a great bargain. For example, I got on the bus at the Reading Terminal stop, and visited the Philadelphia Art Museum (and the Rocky statue and steps), the State Penitentiary, the Museum of Natural Sciences, the Mutter Museum, and the many historical attractions around the Independence Visitor Center and the Liberty Bell. Every now and then, we all need to be reminded, to remain hopeful, to rejuvenate that energy and optimism that is America. When I was in Philadelphia, seeing the faces, the words, the deeds, and stories of so many brave and patriotic Americans, it made this former Navy Officer proud to reflect on our wonderful country we have the privilege of calling home. The soul and spirit of freedom rings loud in Philadelphia. Reinvigorate your passion. Be inspired. 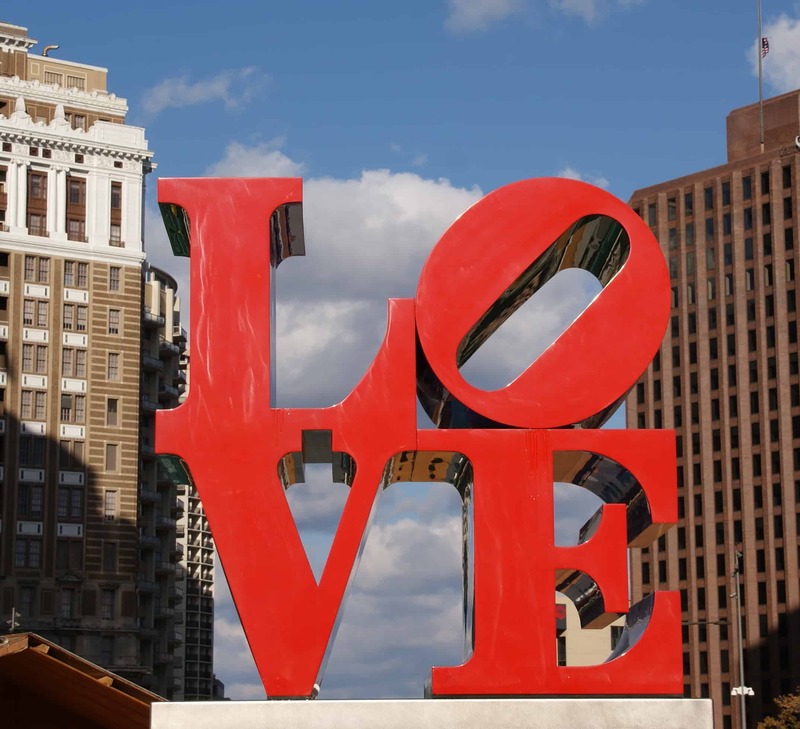 And see for yourself why they call Philadelphia the City of Brotherly Love. Scott Kendall is a freelance travel writer who has lived in The Woodlands, Texas for the last 25 years. He has travelled extensively throughout the US and has made several trips to Europe, spending much of that time in Germany and Italy. Outside of the continental US he has travelled to Guam, Alaska, Puerto Rico, Hawaii, the Bahamas and Canada. Scott has been married to a wonderful woman, Julie, for almost 30 years, and is the proud father of two great sons. Scott has had a long career teaching special education and coaching tennis after his military service as a Navy Officer, and is excited about the current chapter in his life as a freelance travel writer. This one’s a keeper for my next visit to Philly. 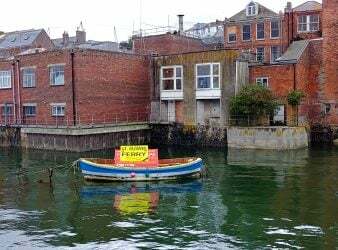 You can be sure a meal at Luke’s Lobster will be on the agenda. You made it sound so good. Thanks, Scott, for all the great information.